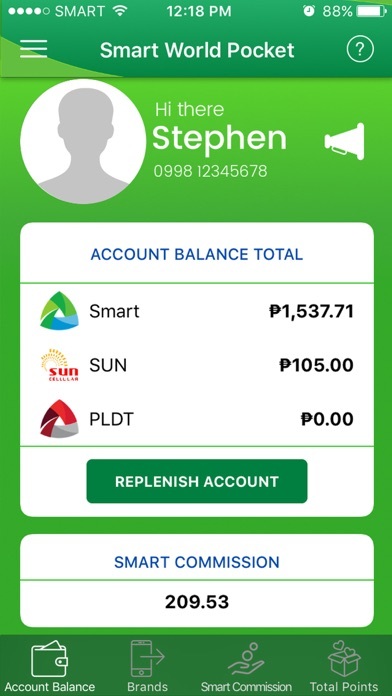 Smart World Pocket is a mobile application that provides mobile access, via mobile phone or tablet, to distributor’s agents of the PLDT International Business (IRB) Group, utilizing our Global Top-Up (GTU) platform. 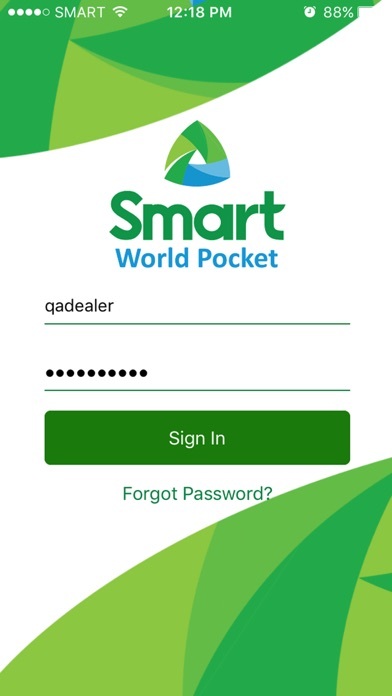 Through the Smart World Pocket App, we have extended our GTU access to our distributor’s agents mobile device and enable them to perform their transactions anytime, anywhere. 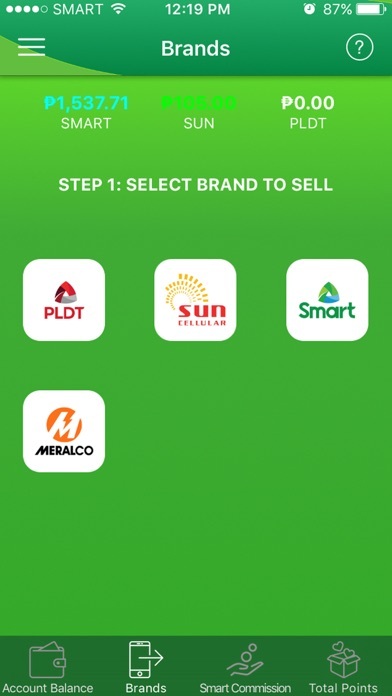 Hence, using this mobile app, agents can now transfer electronic load (E-load) and top-up any prepaid Smart, Sun Cellular, PLDT Landline, Meralco K-Load and Cignal subscriptions.